Dr. Tegawendé F. Bissyandé is a research scientist at the SnT Interdisciplinary Centre for Security and Trust of the University of Luxembourg. He received his PhD from the University of Bordeaux in 2013 and his research interests span across topics that require/apply machine learning for empowering automation and accelerating decision making. Notably, in fundamental research, he applies machine learning for modeling source code in the context of automated program repair. In applied research with industry partners, he leverages machine learning for FinTech and RegTech applications, mainly to improve document processing, implement automated information retrieval, etc. He has published several research papers in related aspects of fundamental research, and is currently principal investigators of projects relevant to the topic of applied machine learning. 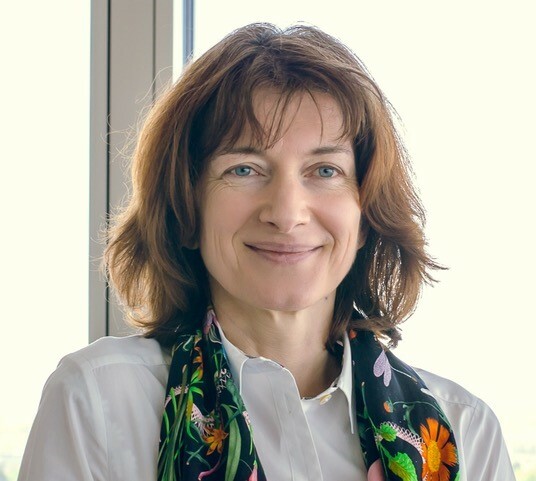 Anne Goujon is the director of the Data Science Laboratory for BGL BNPP, a major Retail bank in Luxembourg, part of Group BNP Paribas. She is in charge of developing and deploying AI solutions within the Bank. She previously worked within Fortis then BNPP as Head of Investment Risk having in charge the risk modelling and monitoring of Investment portfolios for Private Banking all over the world. 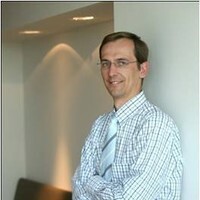 Grégory Nou is the CISO for BGL BNP Paribas, a major Retail bank in Luxembourg, part of Group BNP Paribas. As a CISO, he is in charge of managing all ICT risks and their level, with a special focus on cybersecurity and IT continuity. He spent most of his career in BNP Paribas, occupying various positions in international locations such as HPC/Grid developer for credit risk calculation, inspecteur at the inspection générale, or head of applicative security in investment banking. He graduated from Supélec and Georgia Tech in Computer Science, and received in 2018 the award of “CISO of the Year” in Luxembourg. responsible for the IT of the front and middle office at BIL, Head of IT Development at Cetrel S.C. (today: SIX Payment) where he designed the national clearing system for payments and the national direct debit system. He was also co-designer of the ATM-POS softwares for card acquisition. David is Associated Lecturer at the Luxembourg’s University on Risk & Security matters (Master in information system security), member of the Luxembourg’s National Committee on Digital Signature in charge of final approval of Certification Authorities, Honorary President of the Luxembourg Association for Security of Information Systems (CLUSIL) after ten years of presidency, member and former member of various working groups (Haut Comité à la Place Financière – FinTech WG, European Supervisory Market Authority (ESMA), Basel Committee…). In 2017, he received the “Lifetime Career” award from the Luxembourg’s ICT community for his ongoing commitment to the ICT community. Luc Cottin is the Global Information Security Officer (CISO) for Alter Domus, and is responsible for the overall security of the group. Luc previously spent eight years at Alter Domus as Head of the Operations and Infrastructure. For the past four years, he has been the CISO. Luc is a member of the Operational Risk Committee at Alterdomus this group report to the Group Executive Board. Before joining Alter Domus, he was IT Assistant Manager at Lombard International Assurance in Luxembourg. He was part of the Management and responsible for the System Team. Luc was leading the whole infrastructure activities. In Alter Domus, he recreated a complete new Data Centre, developed and standardised the infrastructure in line with Alter Domus business evolution, now he developed and managed the Information Security across the world. Luc’s academic credentials include a Master’s Degree in Engineering – Information Technology from the “Namur – Liège – Luxembourg Henallux” in Belgium and finalised a Master in “Information Systems Security Management (MSSI)” at the University of Luxembourg in 2016. In 25 years of activity, Jean-Yves Mathieu has acquired a good experience in Information Security. 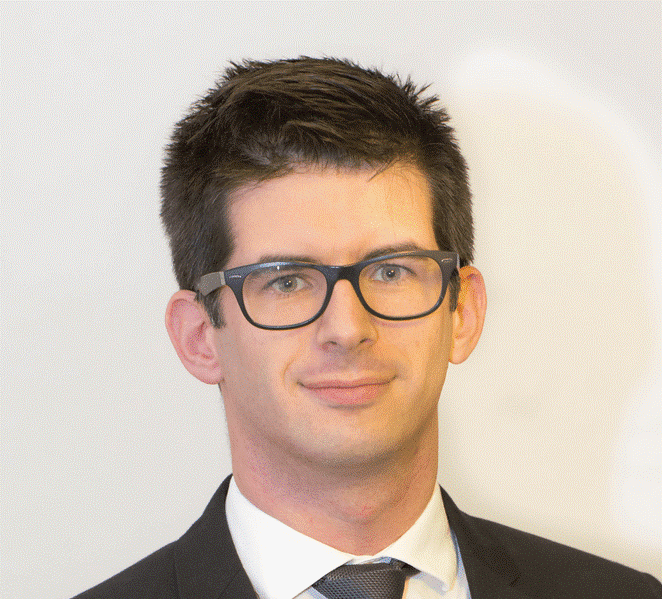 Active in Luxembourg since 1990, this experienced cybersecurity expert has practiced at EY, Fideuram Bank, J Safra-Sarasin, Pictet and Catella. He is also one of the founders of the College of Information Security Professionals (CPSI in Luxembourg) as well as the Association for the Protection of Data in Luxembourg (APDL) and a member of the Belgian branch of the ISACA (Information Systems Audit and Control Association). Emanuel Tanase is the Global CISO at Lombard International, a global leader in developing life assurance solutions for wealth planning, structuring and management purpose. He has defined and implemented a group-wide information security program aligning the information security practices across multiple offices located in ten countries. 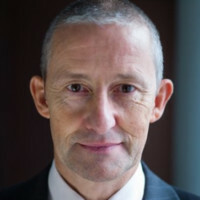 Prior to his current role, Emanuel was the CISO of ABN AMRO Bank Luxembourg and before that he worked for PwC Luxembourg. Before moving to Luxembourg he worked for Wellington IT Solutions where he established the IT managed services and information security services practices. 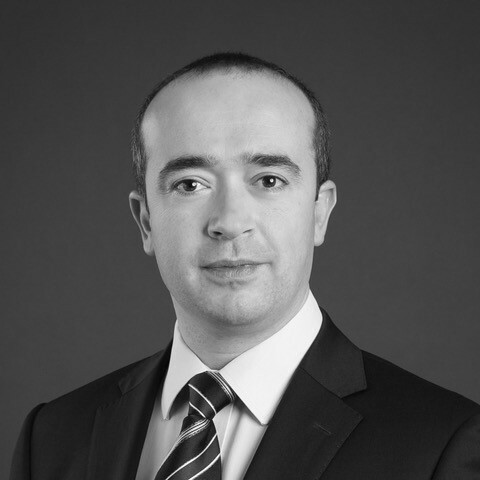 Having a degree in law, Emanuel is very familiar with data protection and other legal and regulatory matters. He is CISA, CISM and CISSP certified. Tewfik Toum counsels IBM leadership teams in Europe as they transform their organizations to improve performance, speed, and agility. 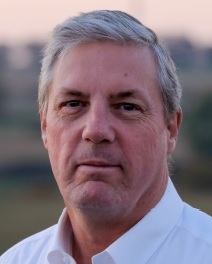 His core areas of expertise include technology market analysis, competitive intelligence and transformational change. Much of Tewfik’s work focuses on helping IBM's consulting divisions in Europe to innovate in order to achieve growth and productivity. He advises clients across numerous technology solutions including IoT, Blockchain, Cloud, Security and AI. His expertise has recently been instrumental in a number of high-profile success stories. Tewfik earned the accolade of Distinguished Market Intelligence Professional as a result of his contribution to IBM's transformation and growth in Europe. He has a PhD in Information Science from the University of Sheffield in the UK, where he specialized in information storage and retrieval algorithms.